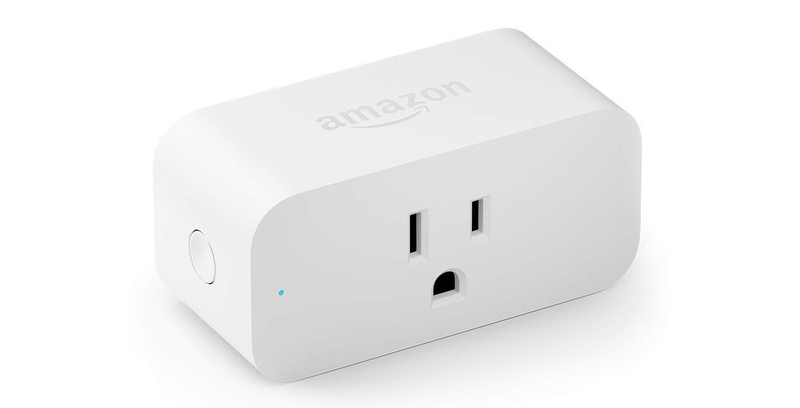 Amazon’s Alexa-powered Smart Plug, which the company revealed earlier this month, is now available on Amazon Canada for $34.99. The Smart Plug is similar to products offered by Belkin, though Amazon’s take on the product category features direct Alexa integration, allowing any device plugged into it to be controlled via voice commands. Along with selling the Smart Plug on its own, Amazon is also offering a variety of bundles, including one that features the plug along with a 3rd-gen Amazon Echo Dot for $89 CAD, a 2nd-gen Echo with the plug for $149 CAD and finally an Echo Spot with the smart plug for $179 CAD. Amazon recently released the 3rd-gen Echo, the 2nd-gen Echo Plus, the Echo Show and the Echo Sub in the Canadian market.